Best PRICED home in the area! 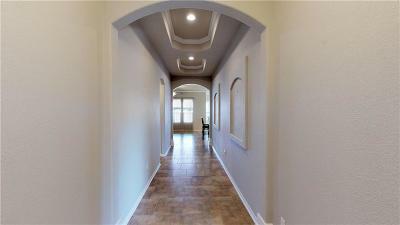 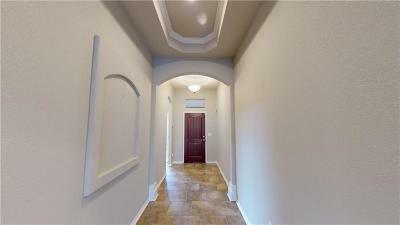 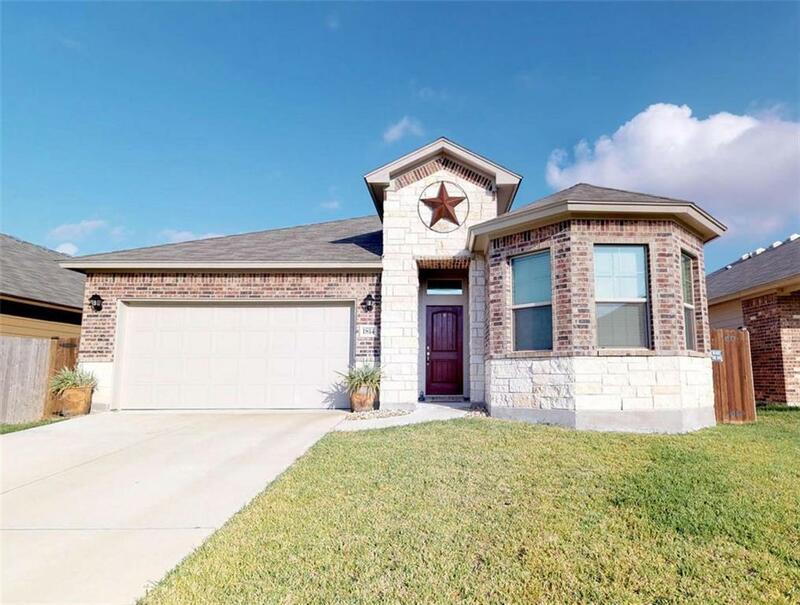 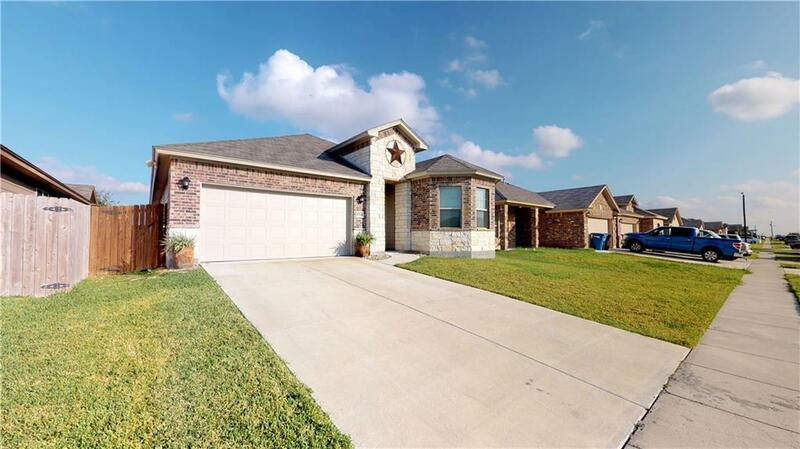 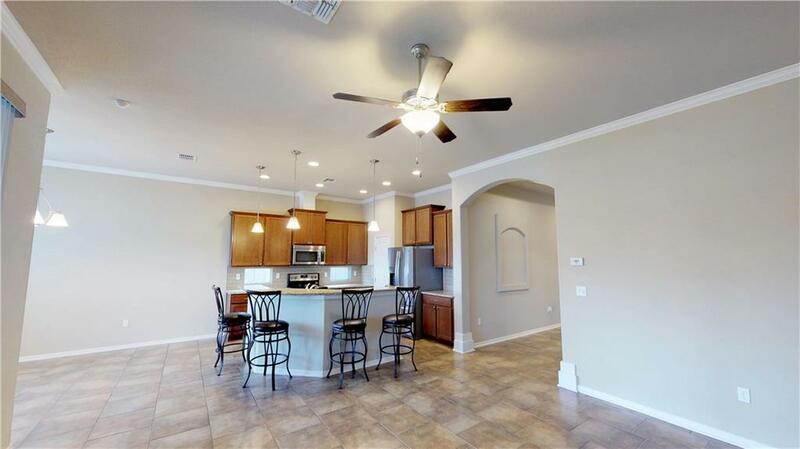 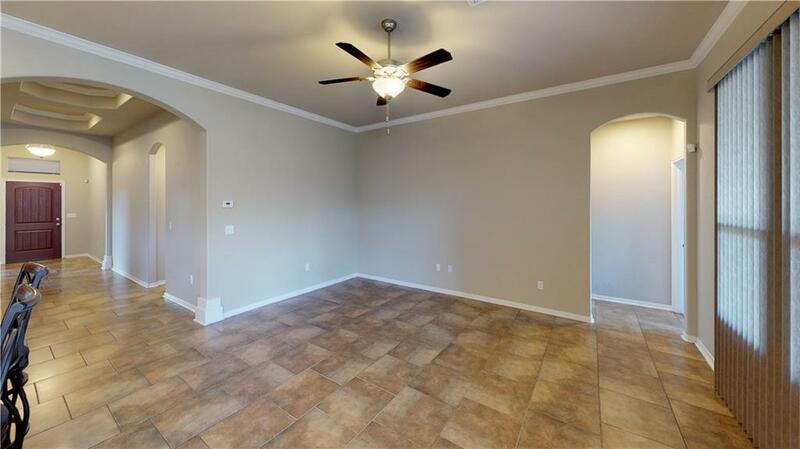 Very attractive 1 story brick home located in the popular Northwest Crossing in the Tuloso ISD area. 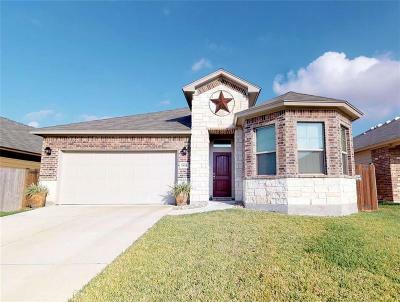 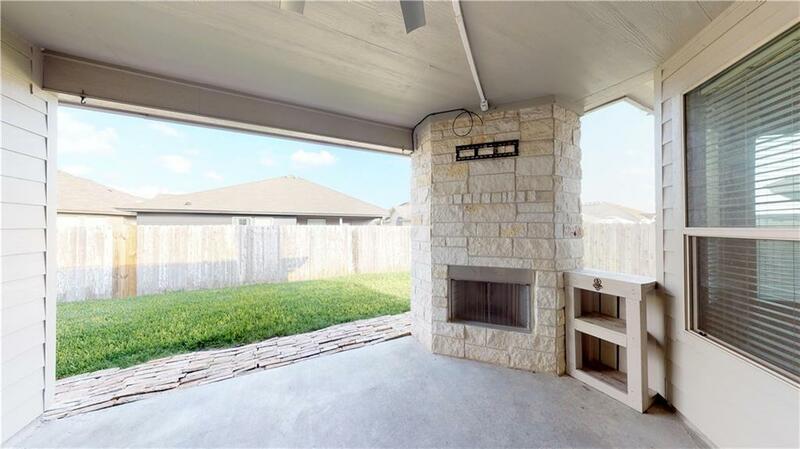 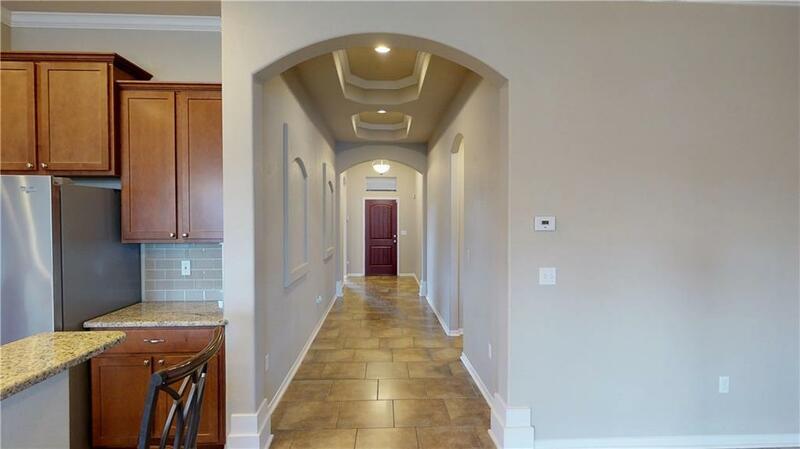 The home displays excellent curb appeal with ideal upgrades such as stone & brick entry, large & wide foyer with decorative tray ceilings, crown molding, large open kitchen, separate office with a built-in desk, and a custom stone wood burning fireplace located in the exterior under the patio. 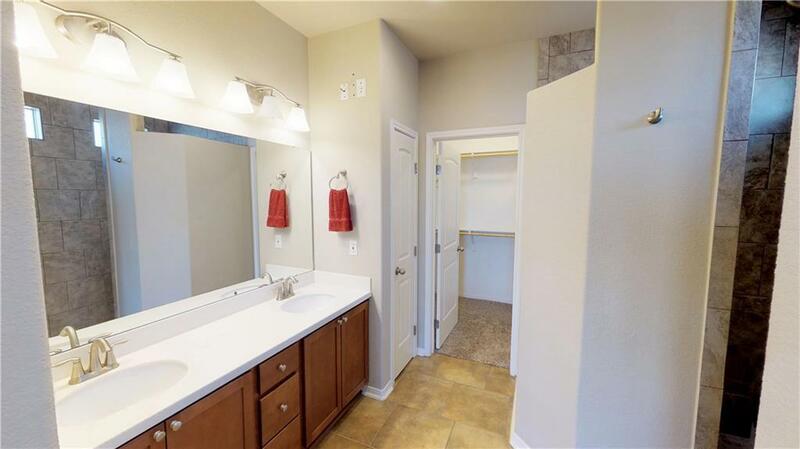 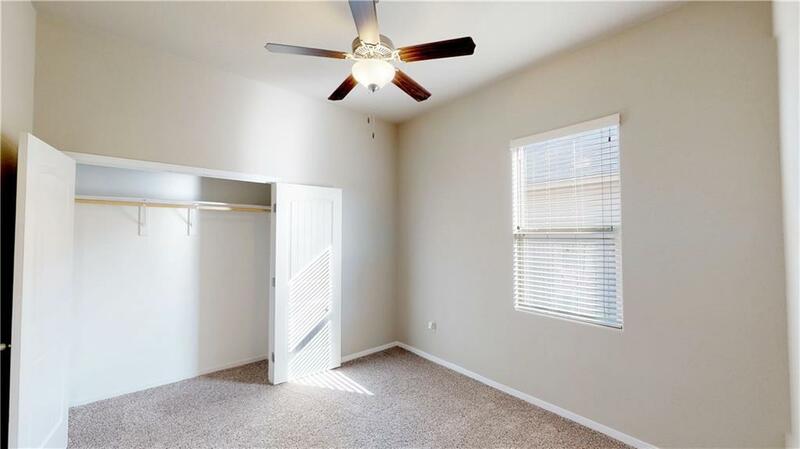 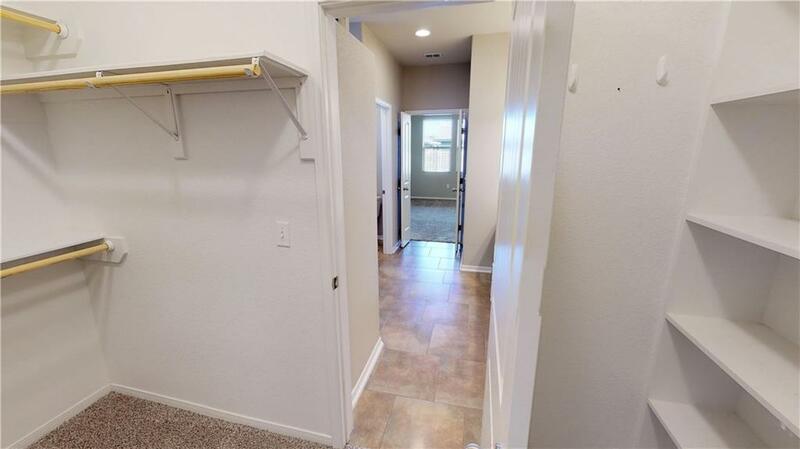 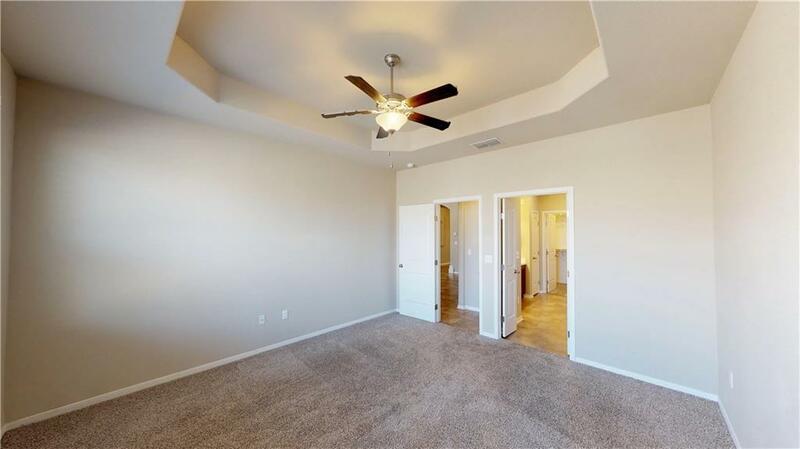 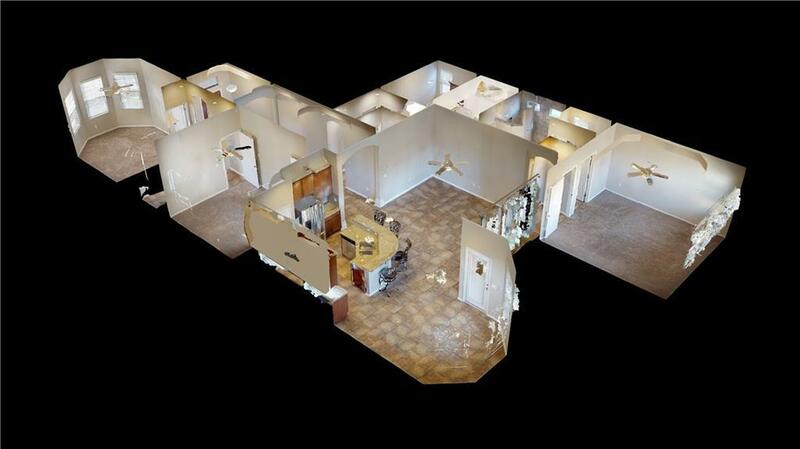 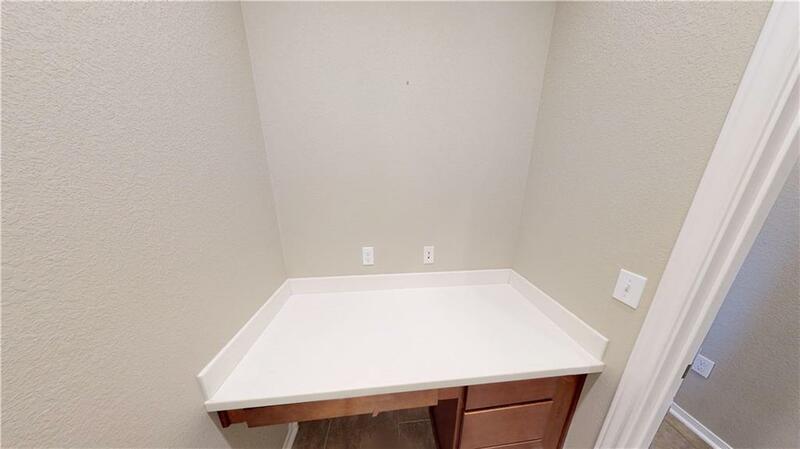 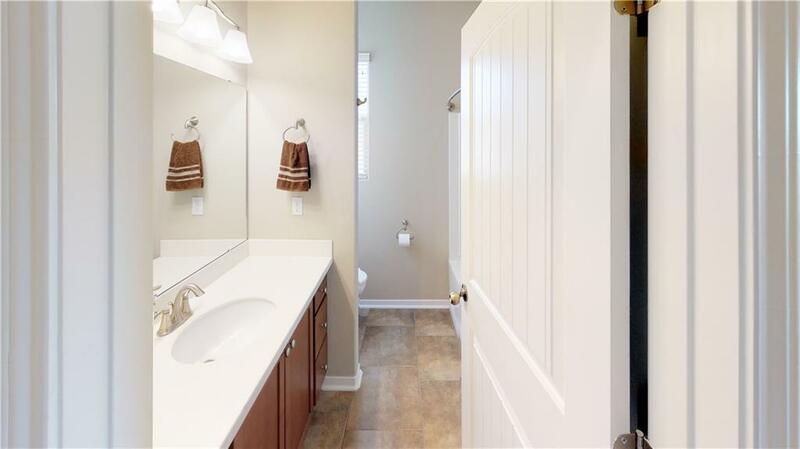 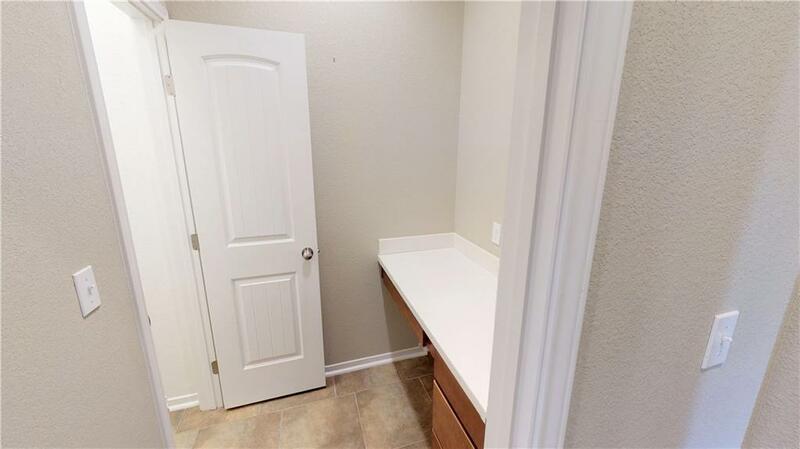 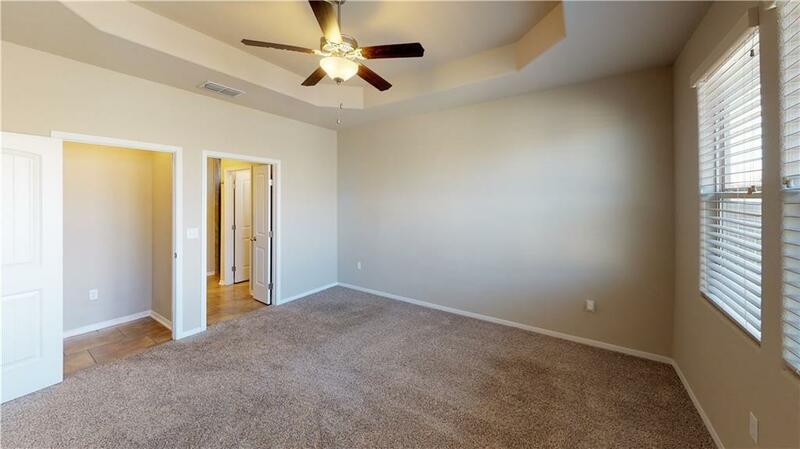 Other features include split bedrooms, good size bedrooms, walk-in closet, granite counter tops, large master suite, custom walk-in tile shower, his & her sinks easy access to the utility room through the master closet, oversized utility room, lots of windows for natural lighting. 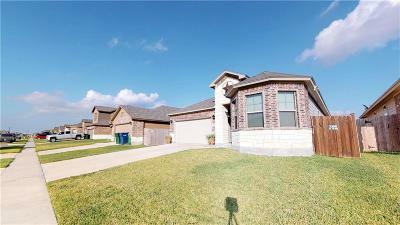 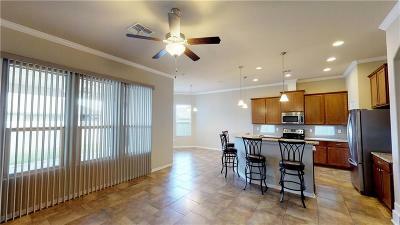 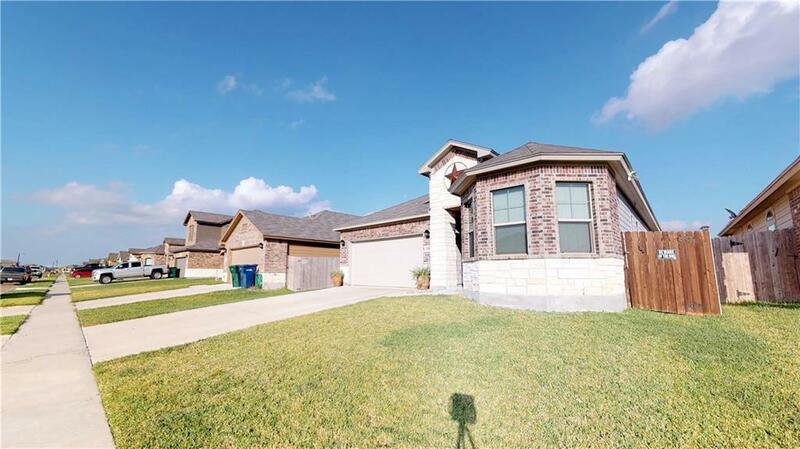 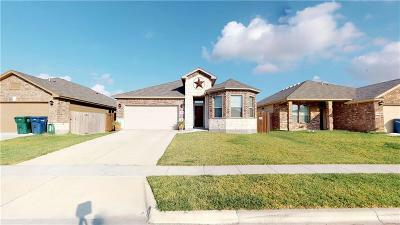 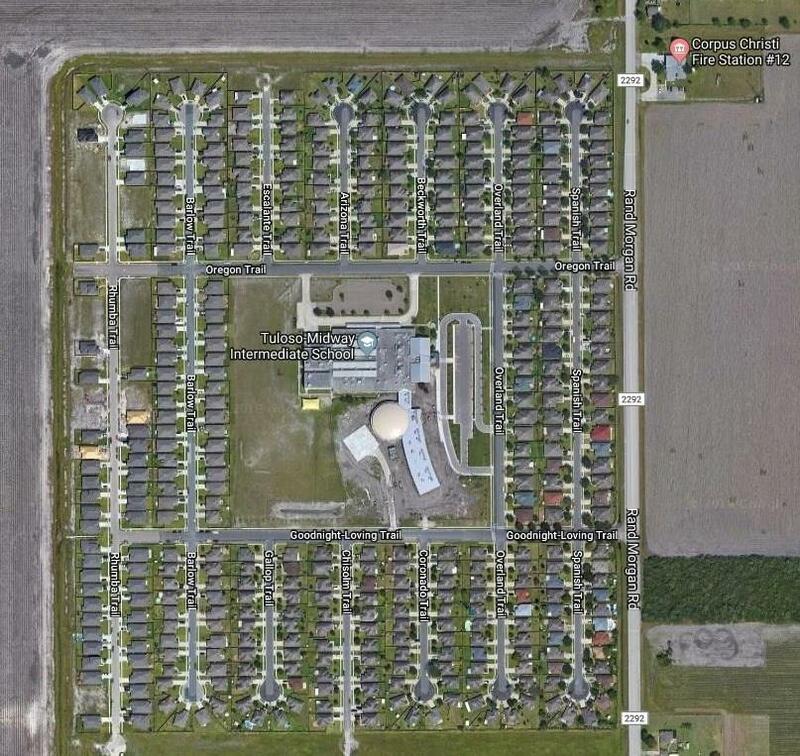 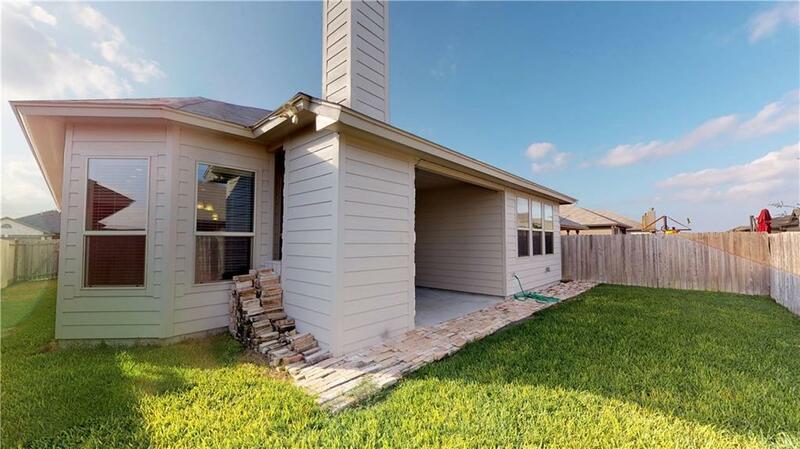 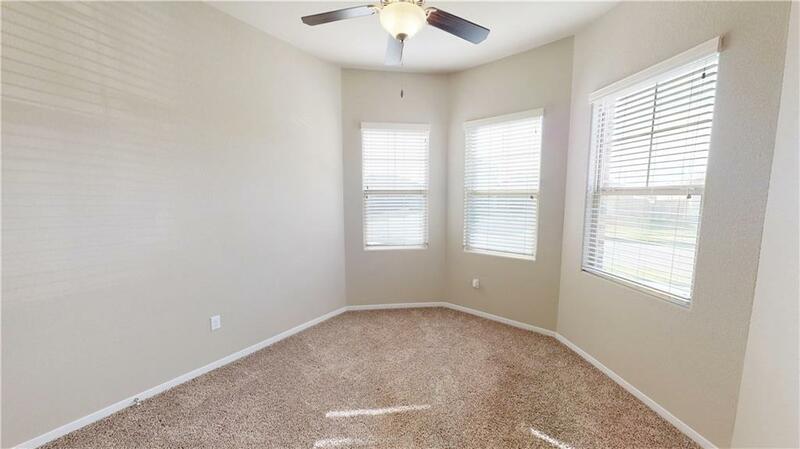 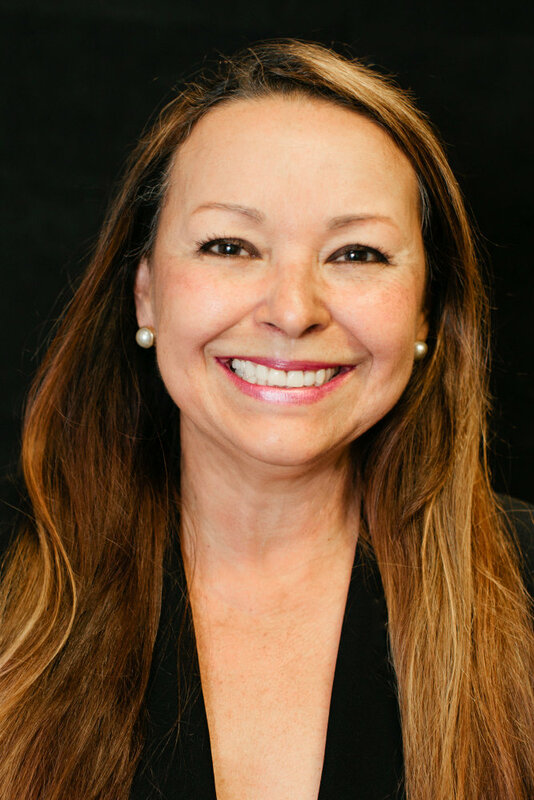 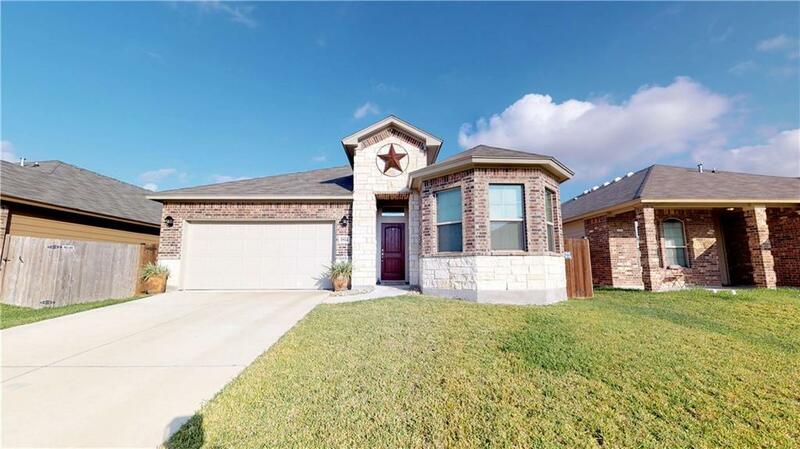 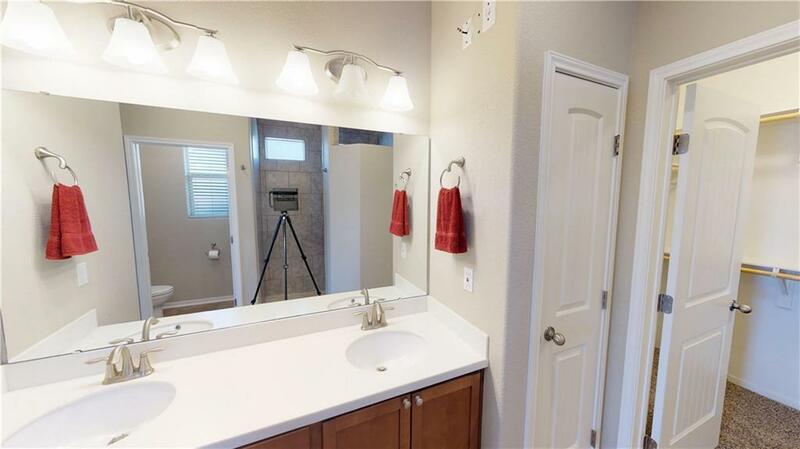 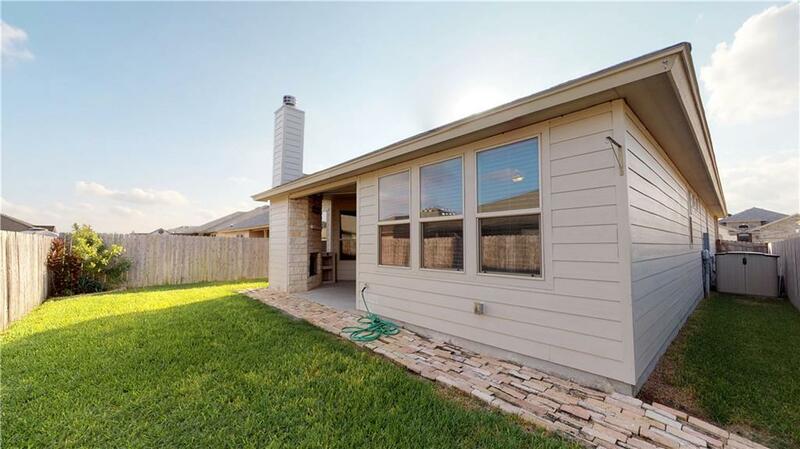 The home is located within walking distance to Tuloso Midway Intermediate School. 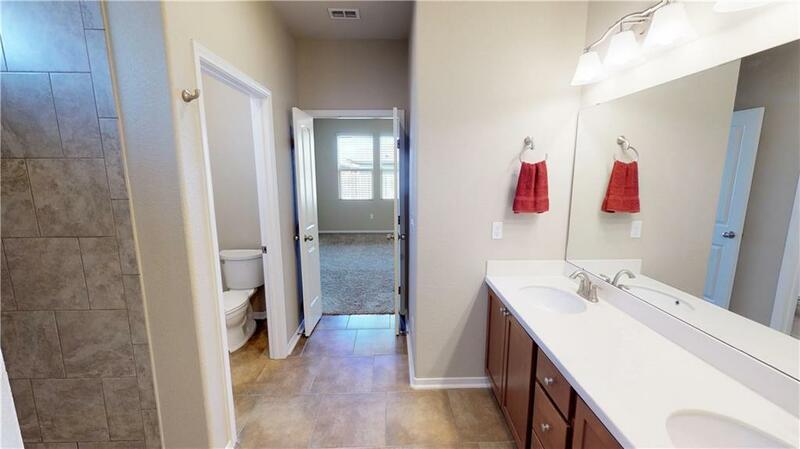 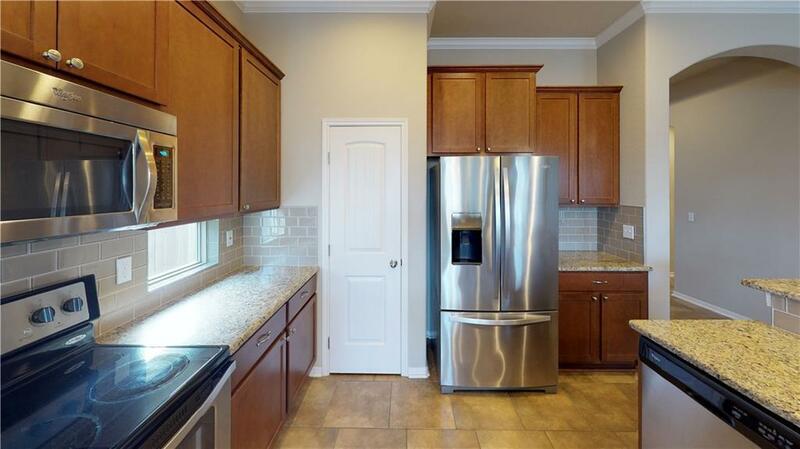 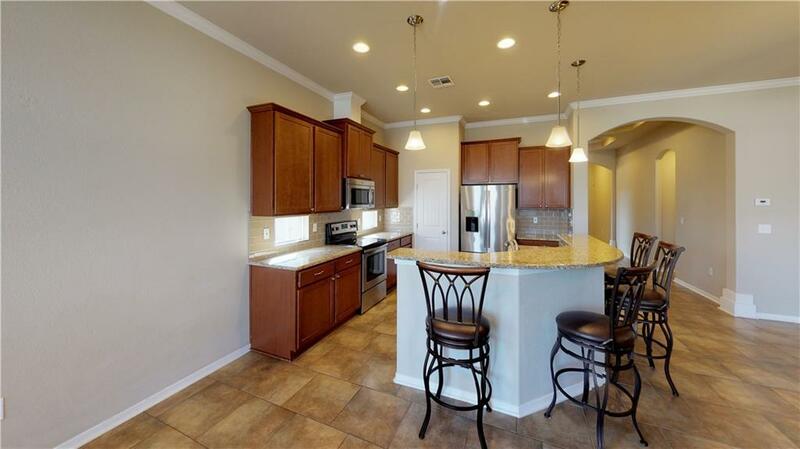 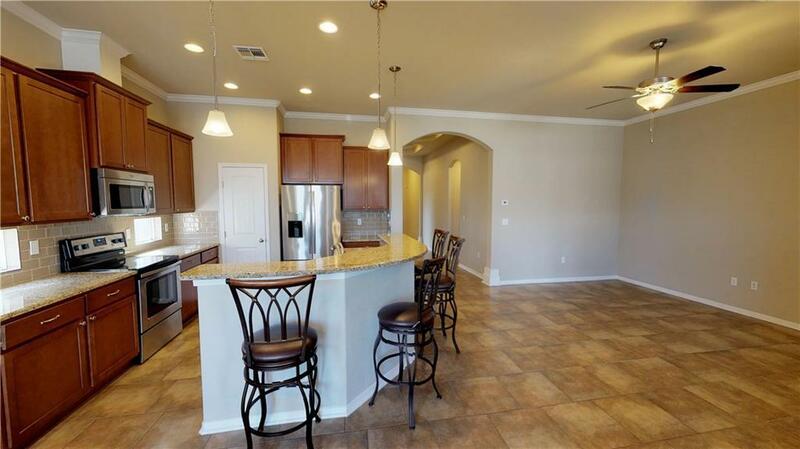 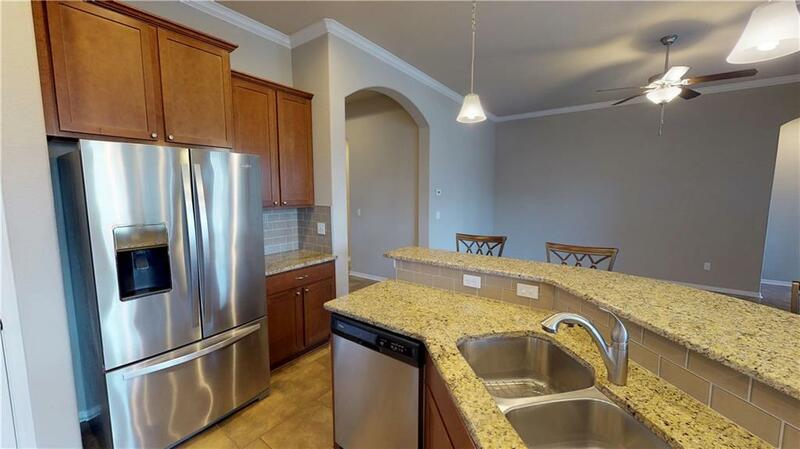 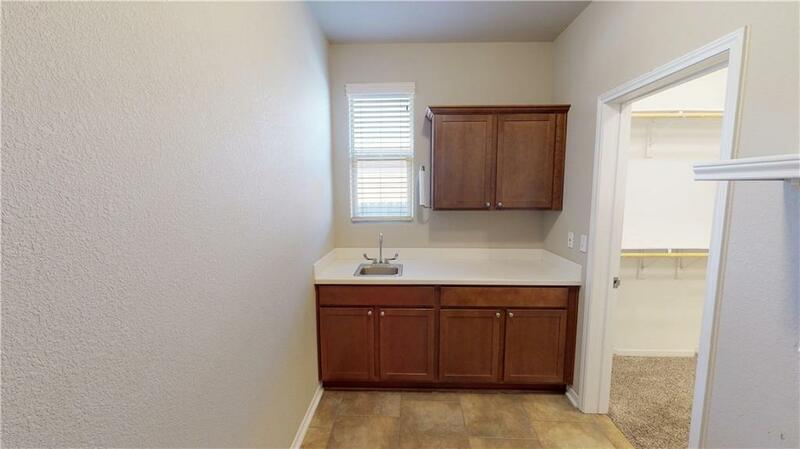 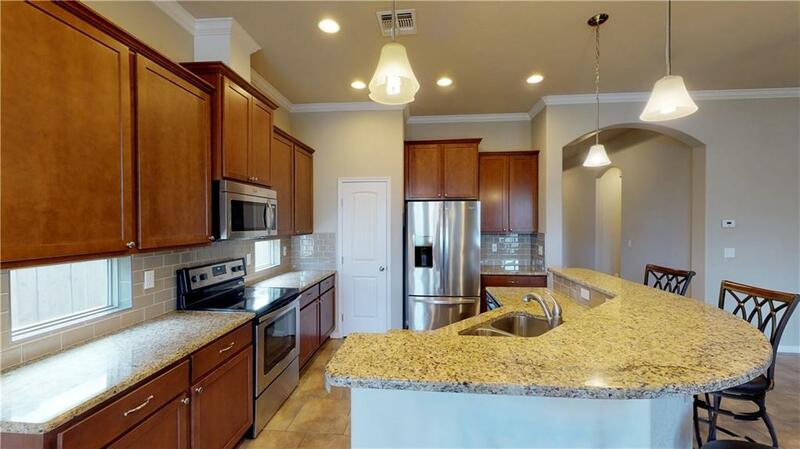 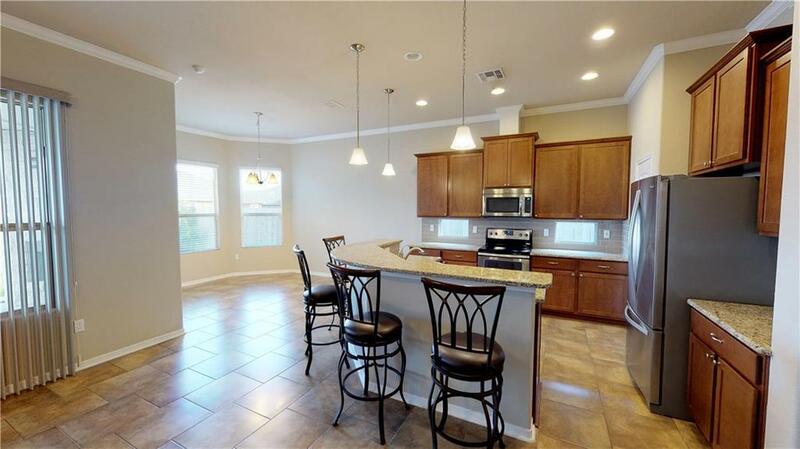 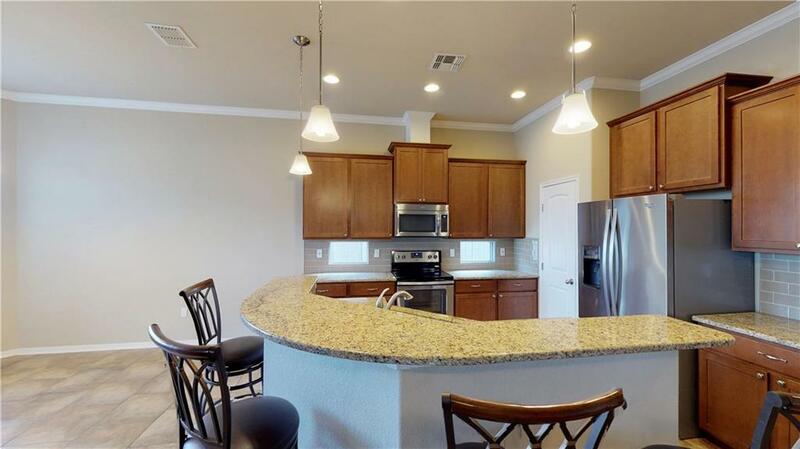 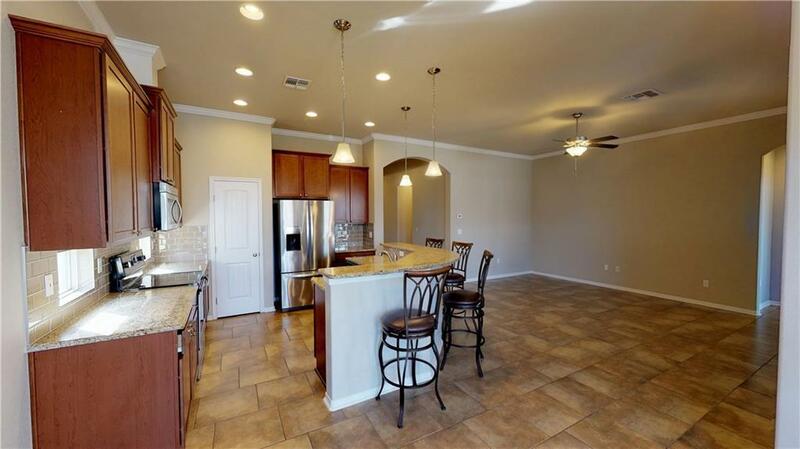 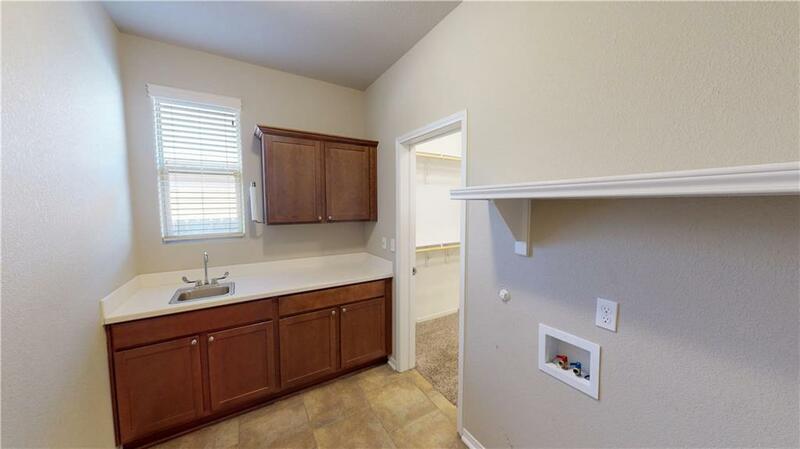 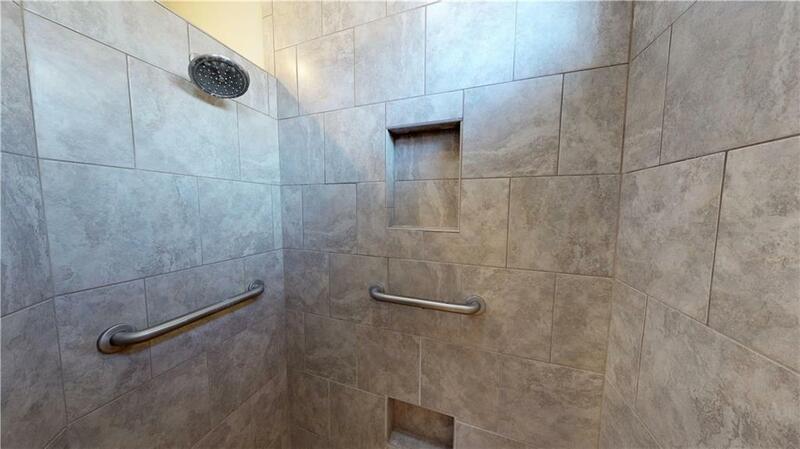 The home is move-in ready condition and is a pleasure to show.